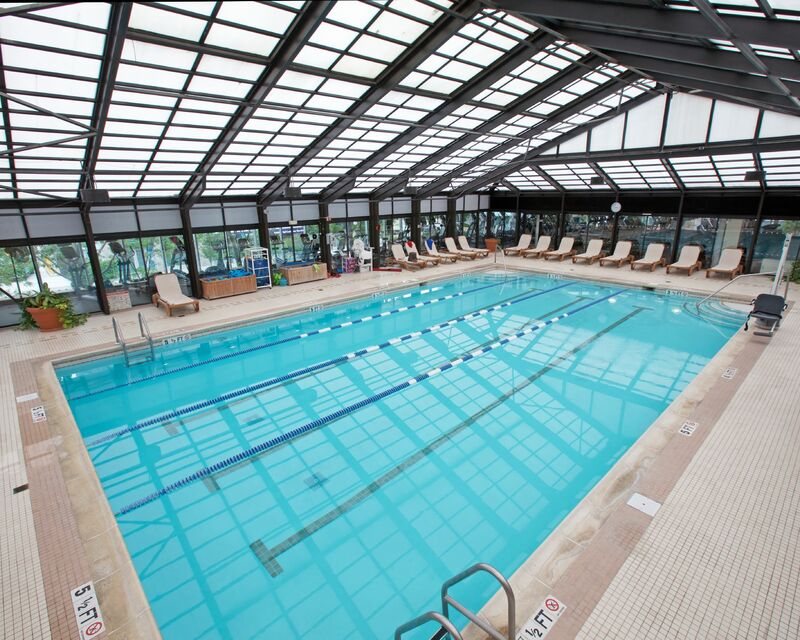 As the weather continues to get colder and your fitness routine outside becomes less enticing, Newport Swim and Fitness is the perfect retreat for all your workout needs! 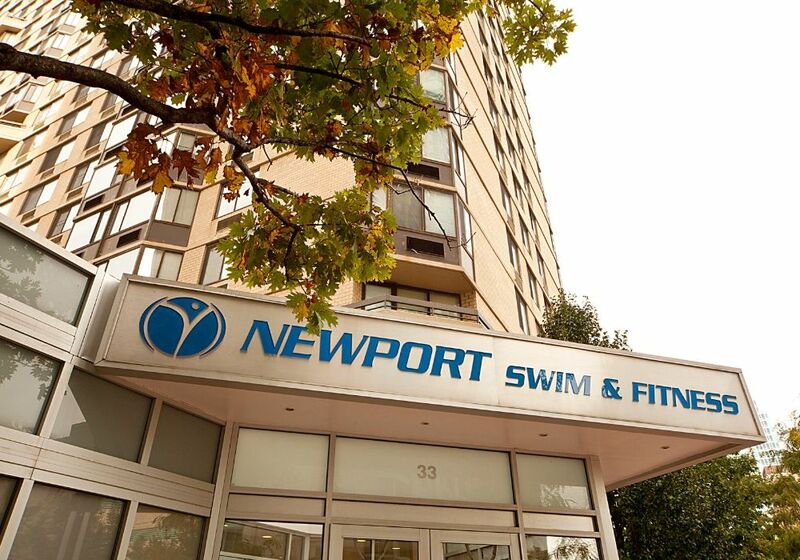 Newport Swim and Fitness is not just a place to escape the cold, it also offers a state-of-the-art pool, group classes, a cardio theater and weight room, three studios, a member lounge and personal training sessions. Located centrally in Newport, Jersey City you won’t have to travel far to unlock all these amazing offerings! With 30,000 sq. 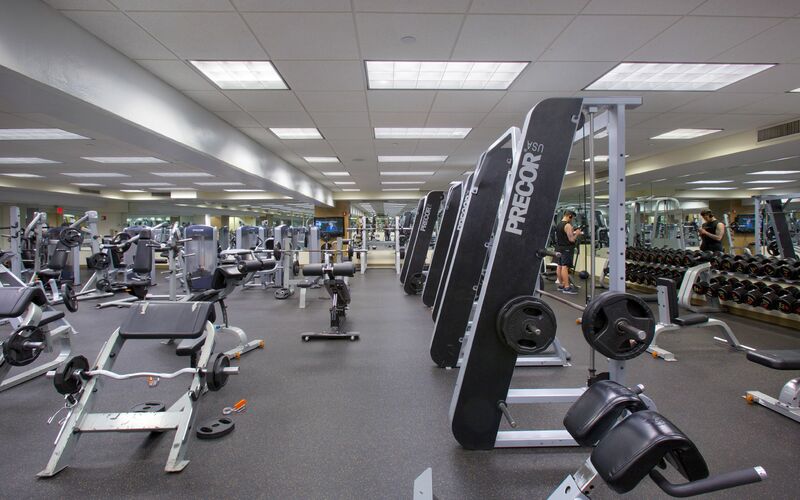 feet of workout space, Newport Swim and Fitness has the room and amenities that you would expect from a gym. Starting off, they have their Cardio Studio, with countless treadmills, ellipticals, stair masters, stepping machines and more. As well as an Extreme Fit Studio which holds multiple weight training machines, barbells, dumbbells, exercise benches, kettle balls and more. 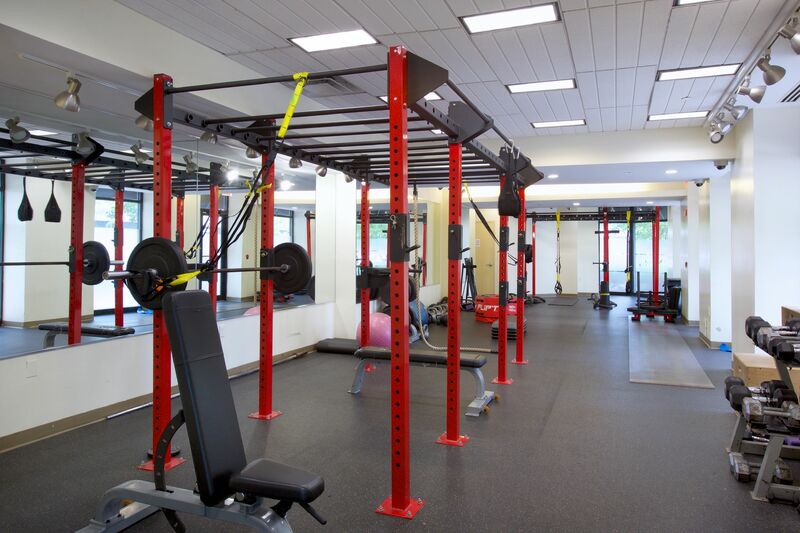 The weight room features strength training materials as well as arm and leg machine circuits for a full body workout! 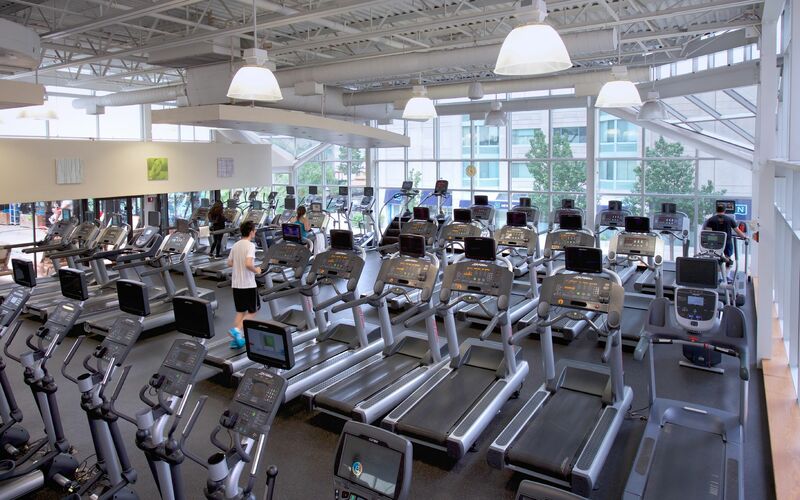 The Group Exercise Studio serves as an open space for scheduled group classes including Ultimate Total Fitness, Cardio Latin Dance, Pilates, Zumba, Boot Camp, BollyX, Yoga, and more! With so many amazing classes to choose from, all at your fingertips, your workouts will never be dull. 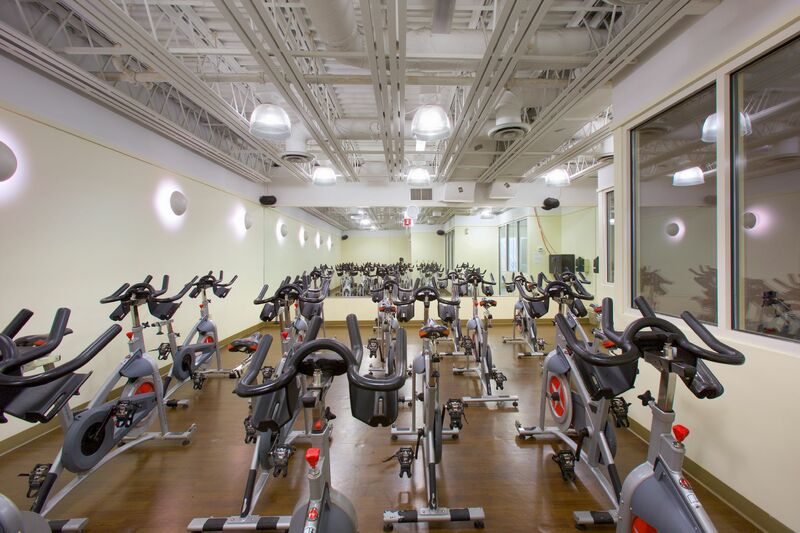 They also offer cycling classes in their spin studio! Newport Swim and Fitness offers personal training sessions so you can have an expert help with any of your fitness goals.